PHUKET: Water quality at Patong Beach where tourists swim has plunged and is not likely to improve until the town’s wastewater treatment plant gets a major overhaul, which is planned to commence within three months. 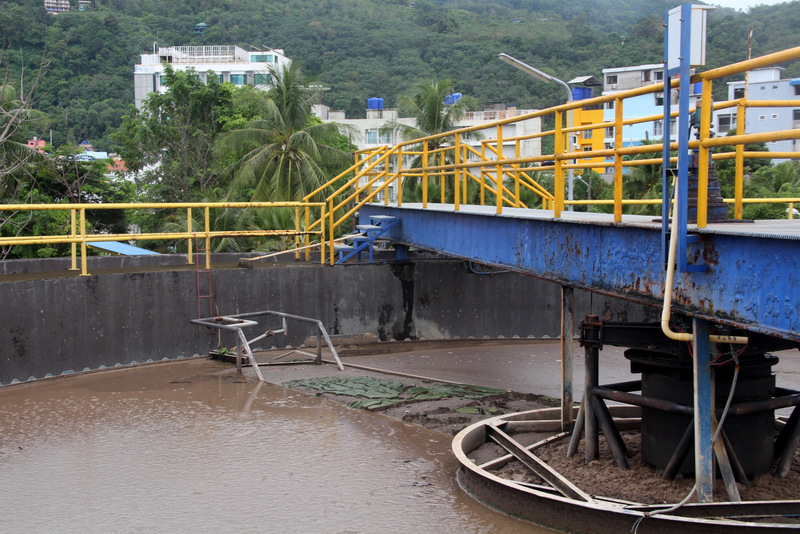 Worse, however, is that while the improvements are underway, the capacity of the plant to treat wastewater before it flows into Patong Bay will be greatly diminished, The Phuket News was told this week. 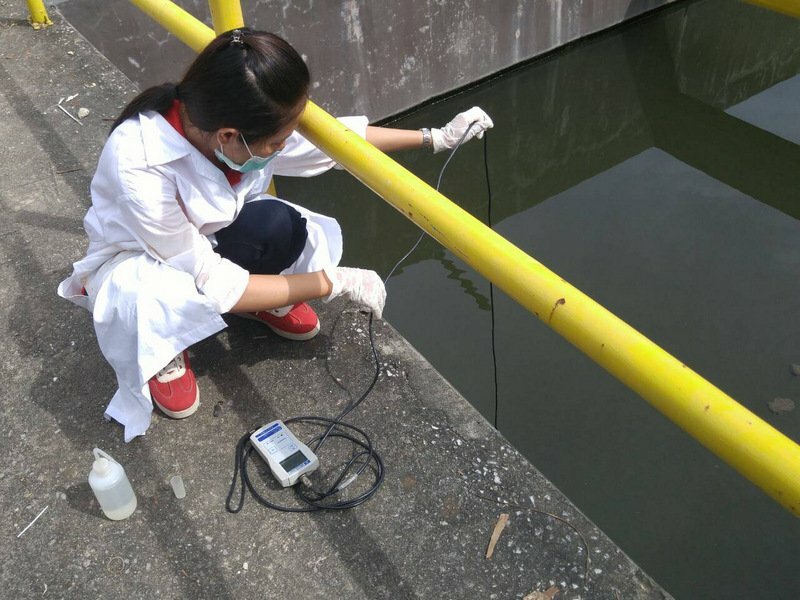 The news follows the Phuket Marine Biological Centre’s water-quality report for July showing the northern and southern ends of Patong Bay as the only locations with long-standing poor water quality readings, with no readings taken regularly close to shore. The PMBC is tasked with monitoring water quality at 23 stations around the Phuket coast, a project started after a unified call for better beach water quality, among other things, from 17 ambassadors of European countries in 2013. “Principal parameters collected include salinity, temperature, pH, dissolve oxygen, suspended sediment, nutrients and total coliform bacteria. These parameters were analysed and interpreted in terms of marine water quality indices,” said the report. “Marine water quality during October 2016 – July 2017 was generally found in good and fair conditions respectively, except in some stations and during certain periods of time that the quality was in poor conditions [identified as Patong Bay on the map included in the report]. 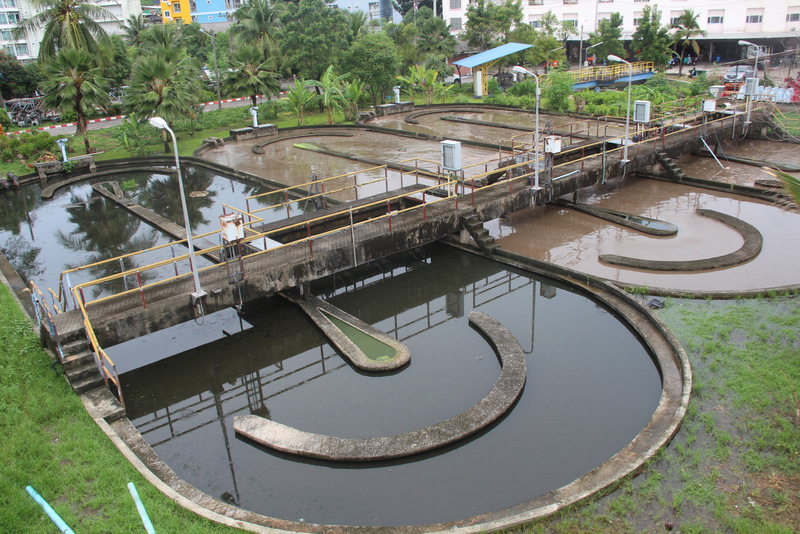 “The main reason for the issue of wastewater is the total coliform bacteria in the water in the monsoon season,” the report admitted. 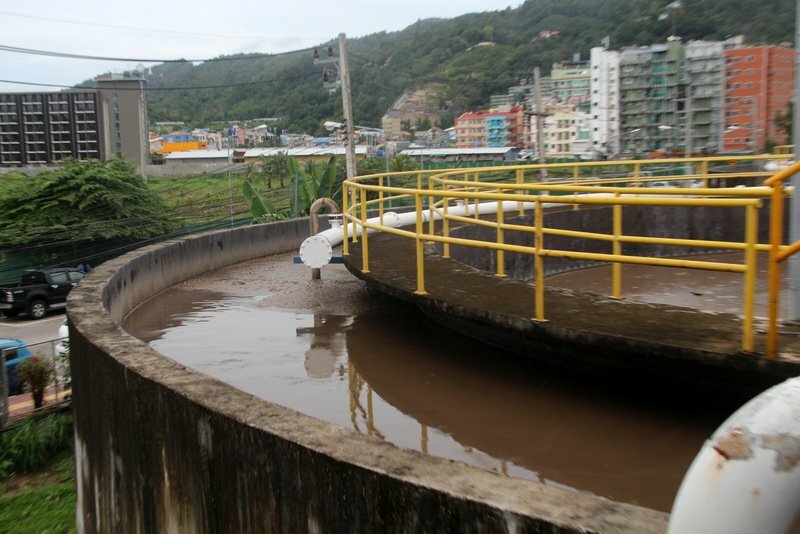 Patong Municipality also released its wastewater treatment analysis report for July 2017, which yielded a BOD result of less than 20, though Patong Mayor Chalermluck Kebsup also admitted that untreated wastewater going into Patong Bay was – at least in part – due to many hotels in Patong not being connected to the drains that feed the wastewater-treatment plant on Pakbang Canal. 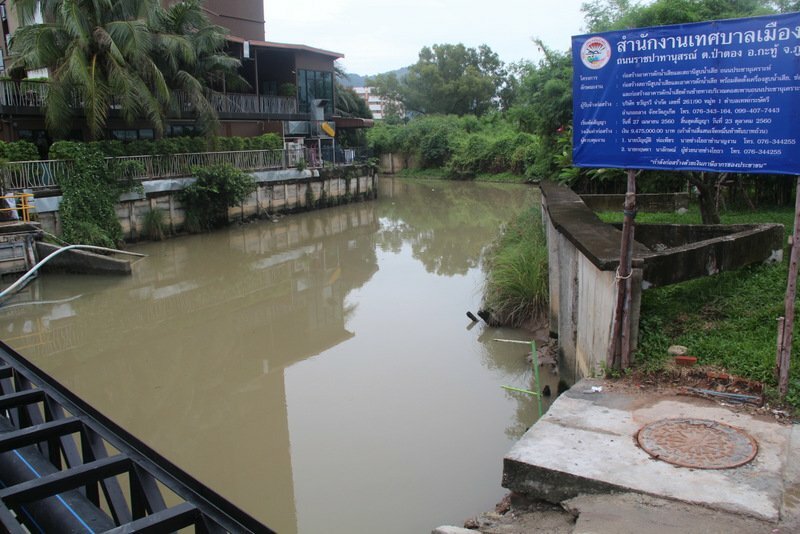 “I have known about the poor water quality, some of which is due to hotels releasing wastewater,” Mayor Chalermluck told The Phuket News. “In addition, sometimes weather is the cause of waste being washed out into the environment. 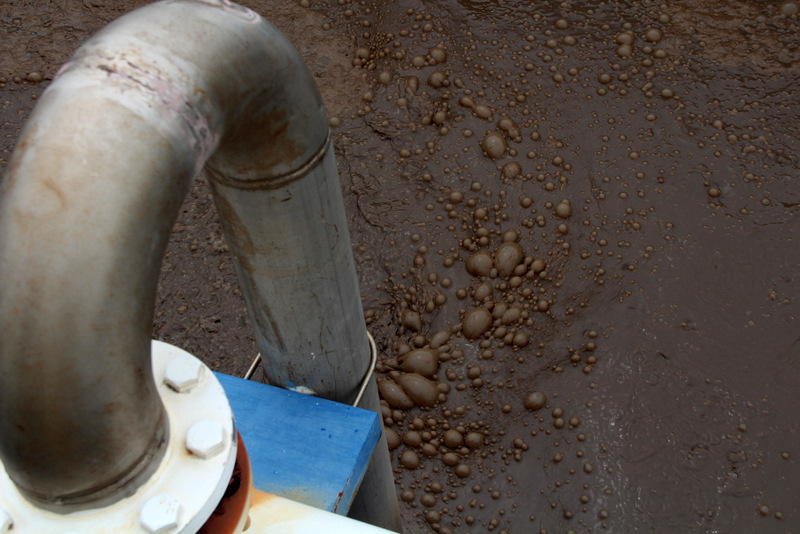 We are finding a solution to treat all wastewater,” she said. “Officials will attempt to correct the insincere and destructive actions of these big and small hotel owners. It is not easy but officials will do what they can,” she added. However, she added, “Sometimes, during peak moments of high season, it can be over capacity and overflow. During that time, there are a lot of tourists spending their holiday here. 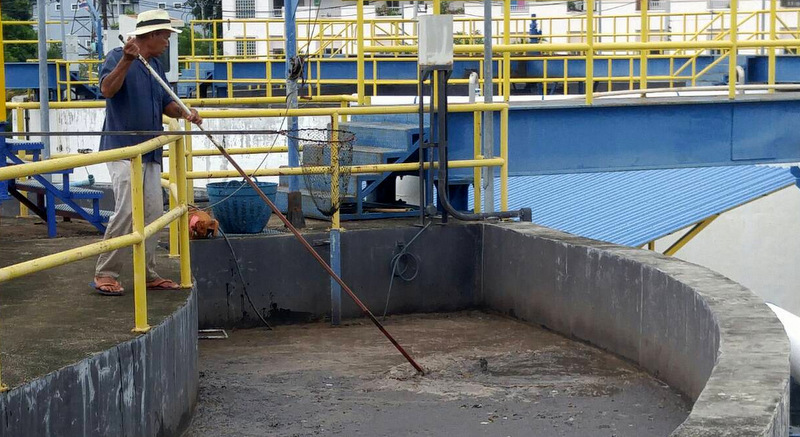 Plus, the private sector (hotels and restaurants) release wastewater illegally. 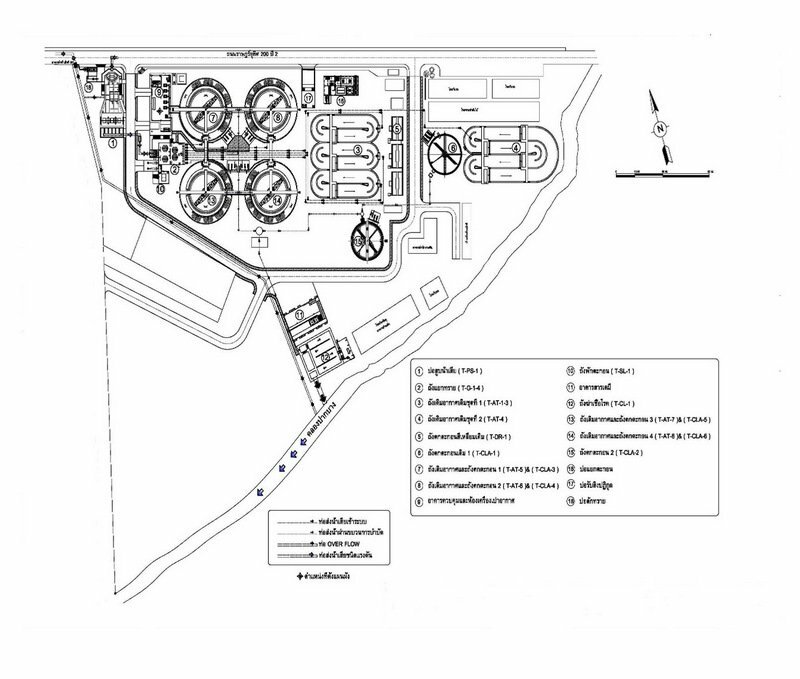 “We are planning to upgrade the plant with two new bigger treatment tanks to replace three smaller, old ones, which were built in 1989,” Mayor Chalermluck said. 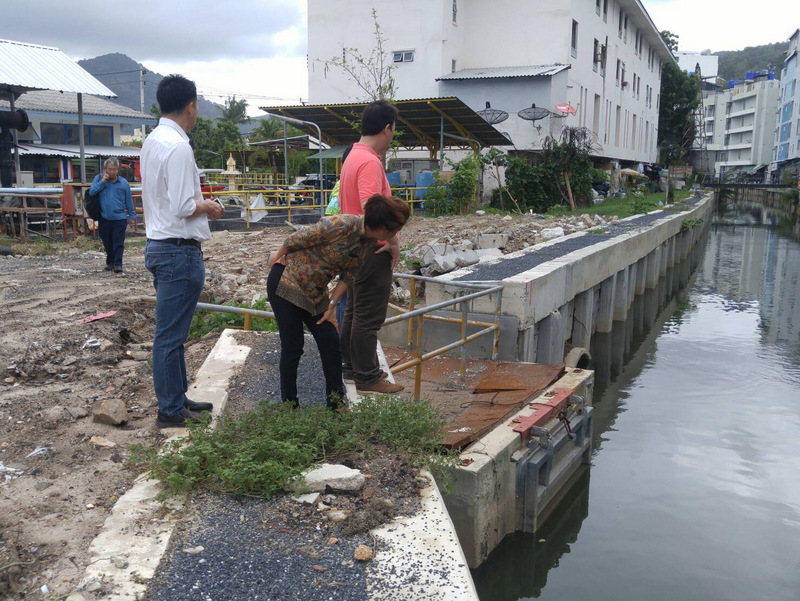 An engineer at Patong Municipality’s environmental department, who asked not to be named, revealed that construction of the new treatment tanks is to start within the next three months and is expected to take about year. The project is to cost B125 million, with B110mn provided by the Office of the Environment and B11mn from Patong Municipality, Mayor Chalermluck confirmed. In the meantime, random inspections of hotels will be carried out to ensure the wastewater they release does not exceed legal limits, Mayor Chalermluck assured. Those found breaking environmental laws by discharging wastewater with illegal levels of contaminants will be fined four-fold the general wastewater tax, she added.